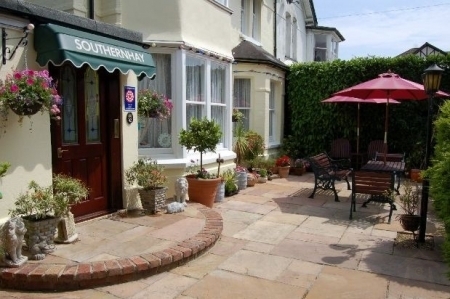 Tom and Lynn welcome you to The Southernhay vacation rental hotel at any time of the year. 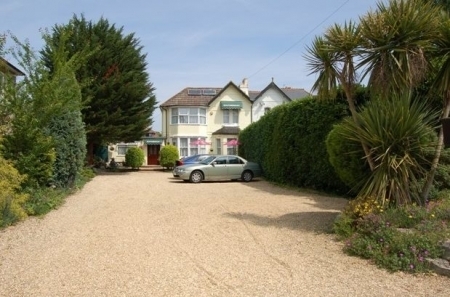 We are ideally situated in Westbourne, on the outskirts of Bournemouth, at the head of Alum Chine (A wooded Ravine) leading down to the sea and miles of safe, sandy beaches. Westbourne shopping centre is only 3 minutes walk from the hotel and Bournemouth town centre is easily reached in minutes by car or the frequent bus service that runs past the hotel. We offer free internet access. We have a large, free car park at the front of our hotel. There is also a guest lounge and a comfortable patio area in which to relax. Dining Room: Breakfast is served in the dining room. There are two sittings, either 8am or 9am, but this can be varied by arrangement. We offer fruit juice, a good choice of cereal and a full cooked English breakfast, including a vegetarian option. Bedrooms: We have a variety of centrally heated basic and en-suite rooms, all having thermostatically controlled radiators. 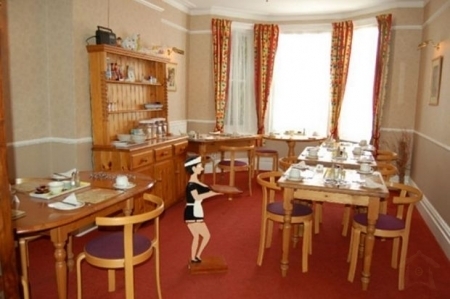 There are tea/coffee making facilities, remote control colour T.V.s, hairdryers, and full length mirrors in every room. Radio alarm clocks are available on request. 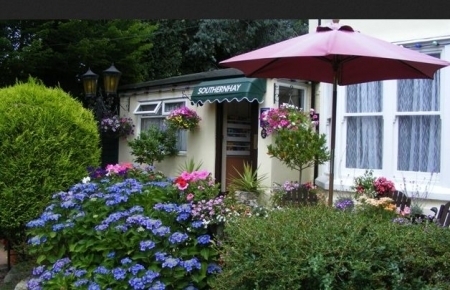 Our 2 basic rooms have sinks and share a bath/shower room, which is located just along the corridor. . Guest Lounge: We have a comfortable guest lounge, with a T.V.,video and DVD player. Here you can find a selection of books, DVD's and games for your relaxation gateway. 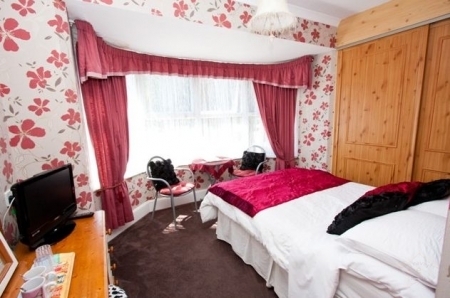 Family Rooms: We have three family rooms. Prices are available on request. Additional supplement payable for: weekends, one night bookings, Bank Holidays and a single person in a double room. Payment is by cash, cheque, credit or debit card. Please note there will be a 2% handling charge when paying by credit card. There is no charge for debit cards. Pay for 2 nights, beginning on a Sunday or Monday, and stay for a 3rd night free of charge. Offer extends from October to May, excluding Bank holidays. The booking must be made direct with the hotel and is subject to availability. 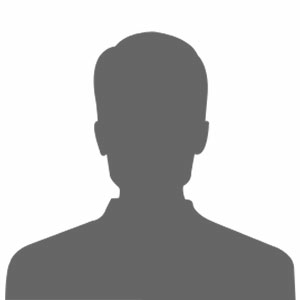 Cancellation or curtailment of stay represents a major financial loss to small businesses. Should you have to cancel or shorten your stay, you will be liable for any cancellation charges we may have to make. Regrettably, with any cancellation, your deposit is non refundable.